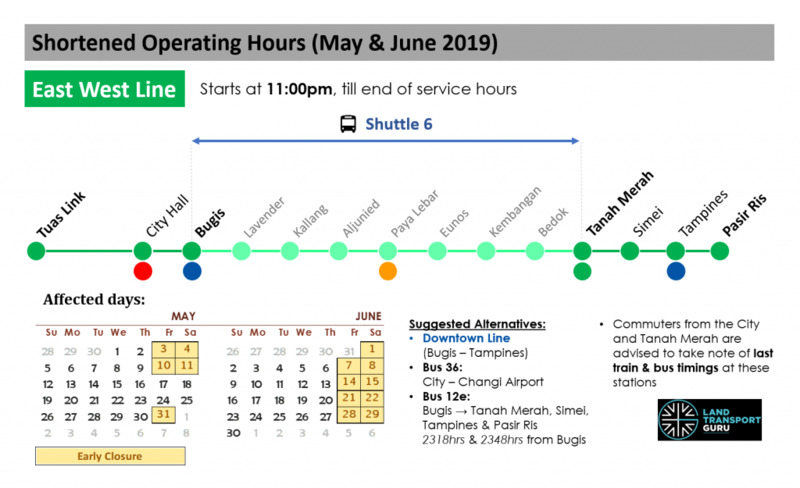 As a result, train services on the East West Line between EW12DT14 Bugis and EW4CG Tanah Merah will be unavailable during the periods of closure. 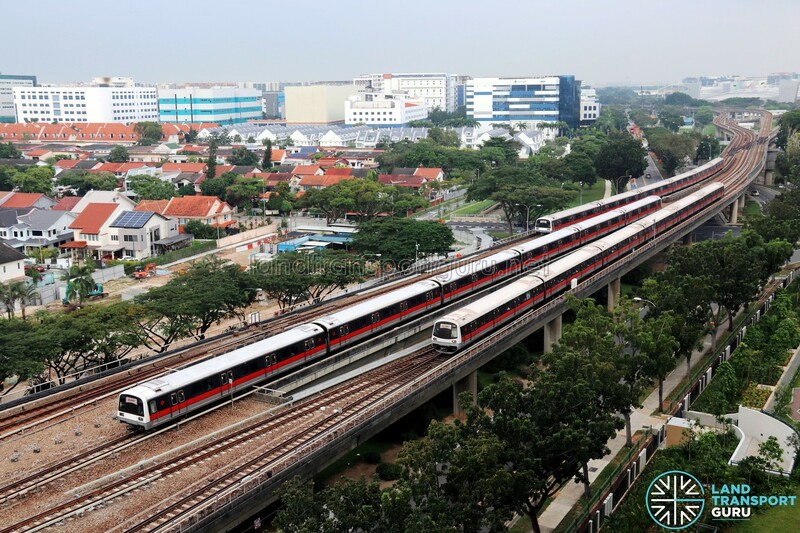 Train services between Tuas Link – Bugis, Tanah Merah – Pasir Ris, and Tanah Merah – Changi Airport will not be affected. Last trains will depart around 11:00 pm on the affected stretch. 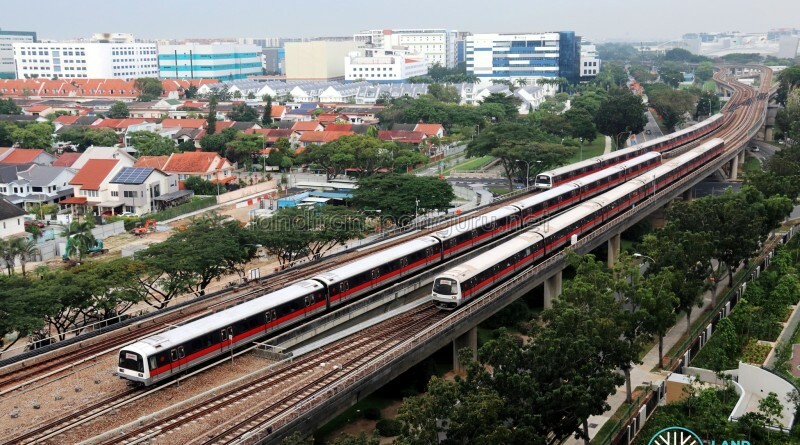 Last Train Timings to be released by SMRT Trains at a later date. 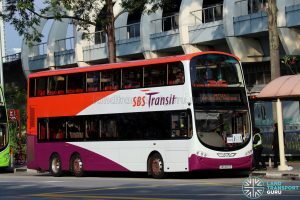 More details to be released by SBS Transit & Go-Ahead Singapore.